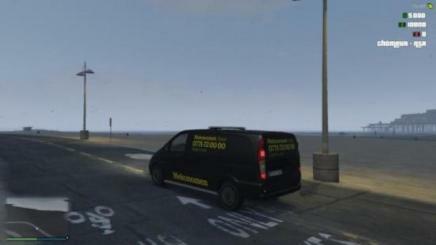 Mercedes Vito Swedish Mekonomen Paintjob 1.0 mod for Gta 5.Mekonomen is a Swedish auto spareparts and repair company, have fun, hope you like it! 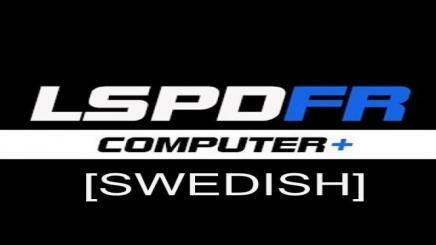 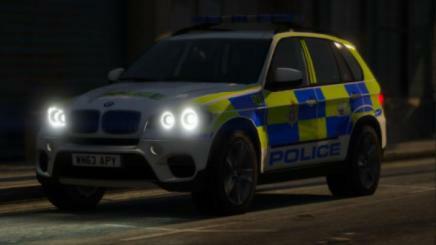 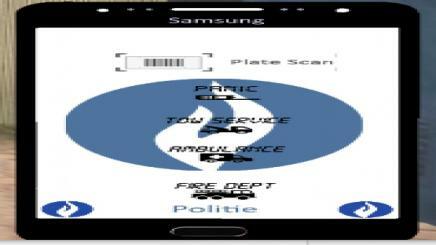 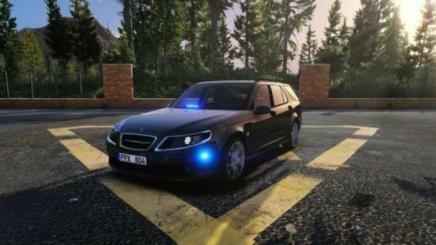 Wiltshire Police 2013 Bmw X5 Arv 1.0 mod for Gta 5. 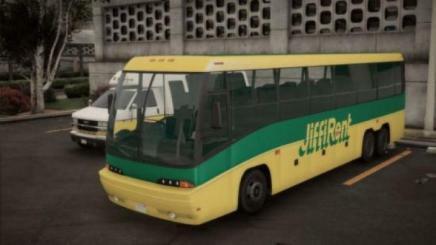 Gta 5 – Mta New York Bus New Look Skin . 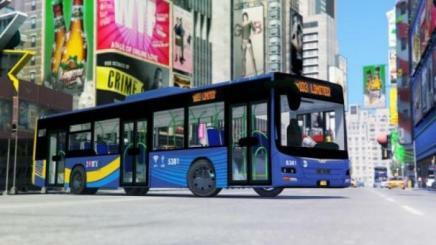 Mta New York Bus New Look Skin . 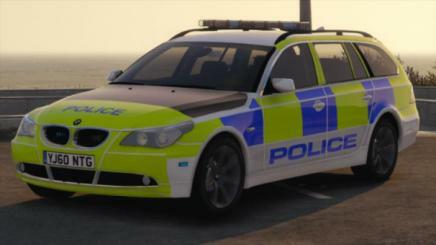 mod for Gta 5.Here’s the new look of MTA New York with blue yellow tone. 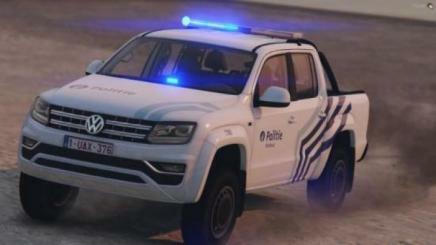 Volkswagen Amarok Belgische Police Replace/els 1.0 mod for Gta 5.